Humanity as a whole is edging closer and closer to having to apologize to Adolf Hitler for the millions he so cruelly killed. 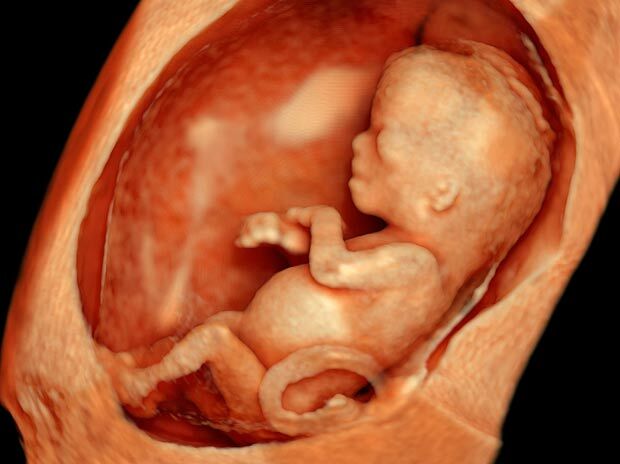 Abortion – the murder of a living human being – has claimed more lives around the world than Hitler ever dreamed of in his most frenzied nightmare. This story today should tell you, in no uncertain terms, what the world in general thinks of the value of human life. The Holocaust stopped for the Jews…but it never stopped. Telegraph UK: The bodies of thousands of aborted and miscarried babies were incinerated as clinical waste, with some even used to heat hospitals, an investigation has found. PRETEND I’M A TREE, AND SAVE ME. Ten NHS trusts have admitted burning fetal remains alongside other rubbish while two others used the bodies in ‘waste-to-energy’ plants which generate power for heat. At least 15,500 fetal remains were incinerated by 27 NHS trusts over the last two years alone, Channel 4’s Dispatches discovered.